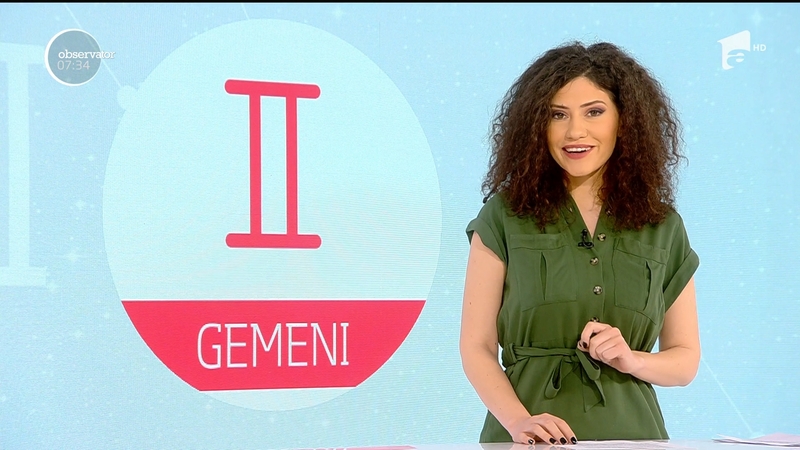 Nadina Zisu is a hot Romanian TV presenter that hosts a couple of rubrics on Antena 1’s news show Observator. 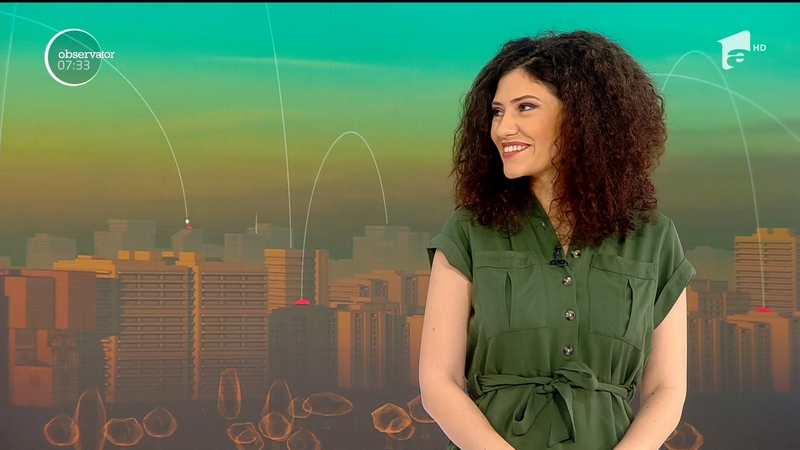 More pictures with Nadina Zisu after the break. 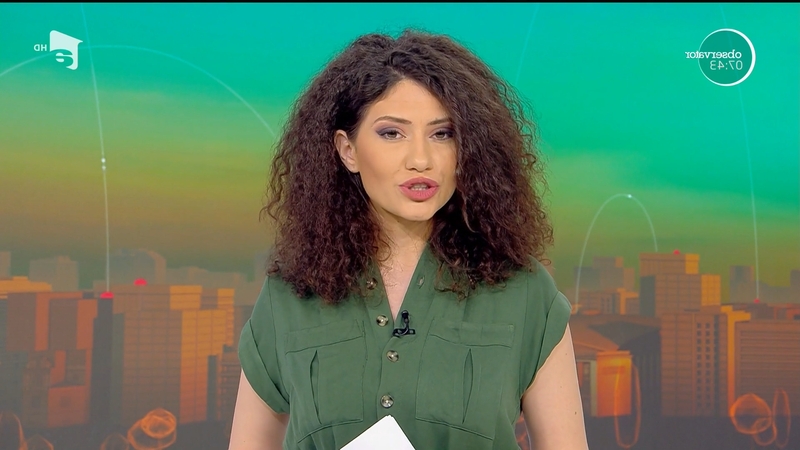 What do you guys think of Nadina Zisu? 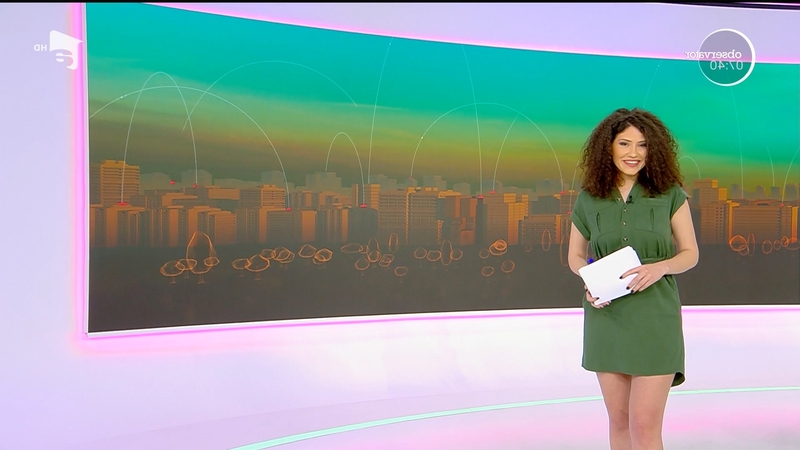 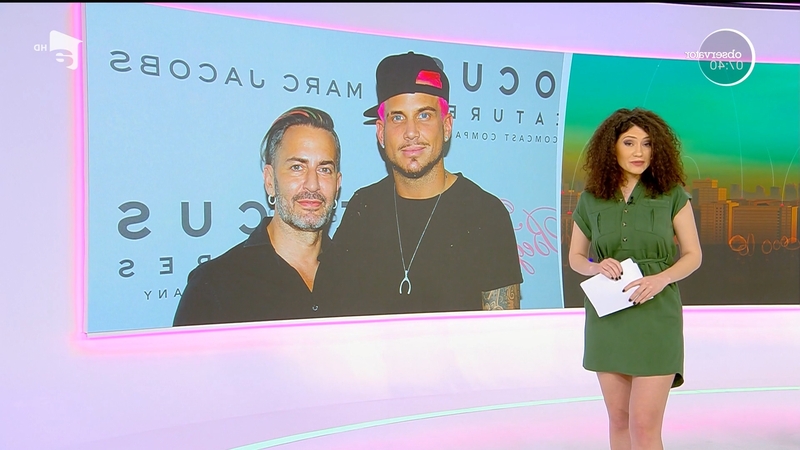 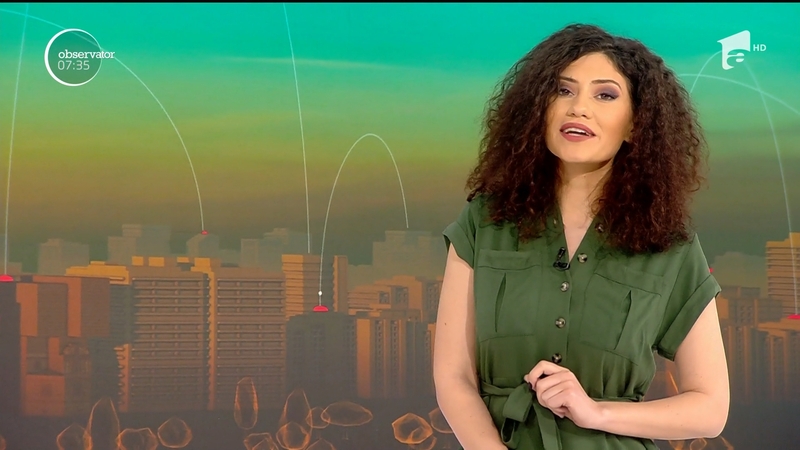 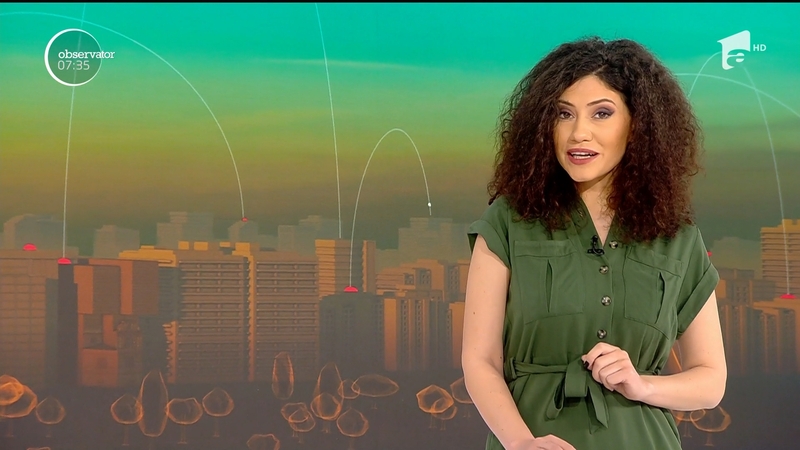 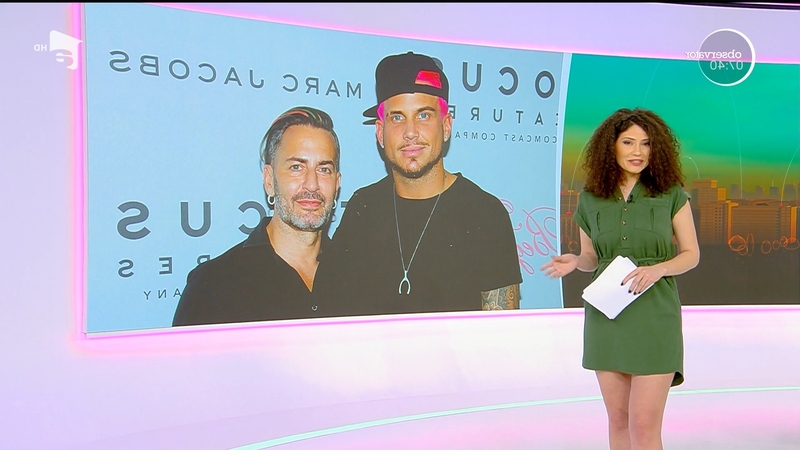 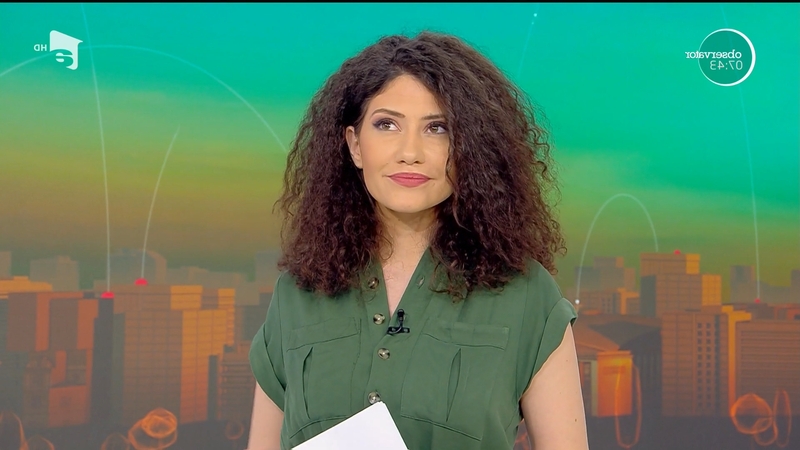 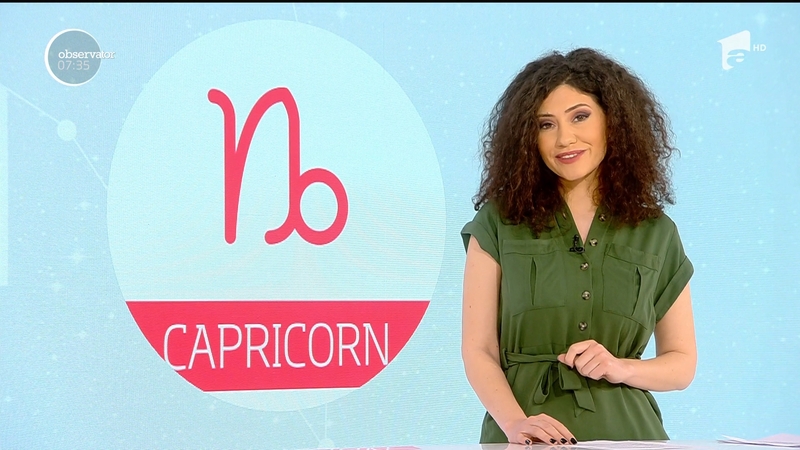 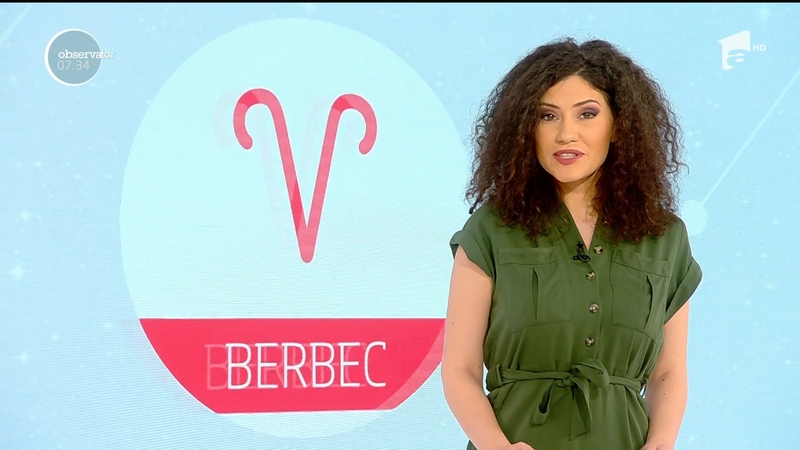 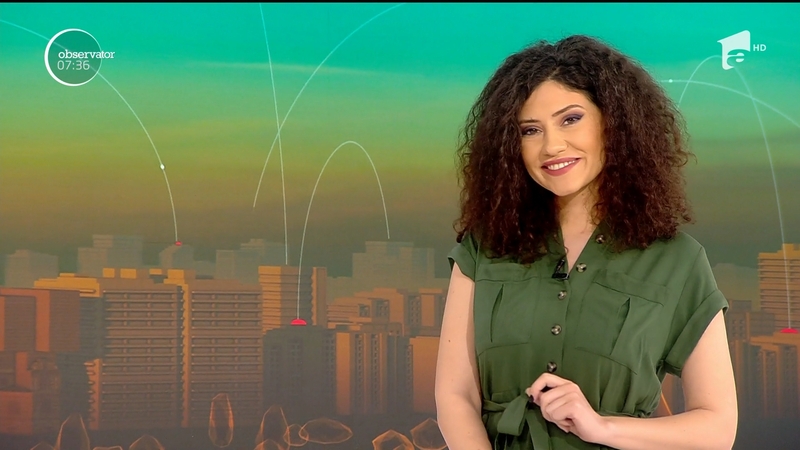 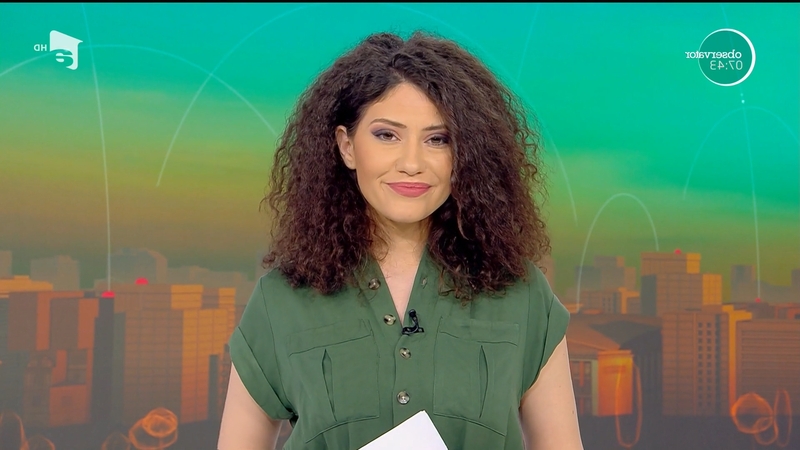 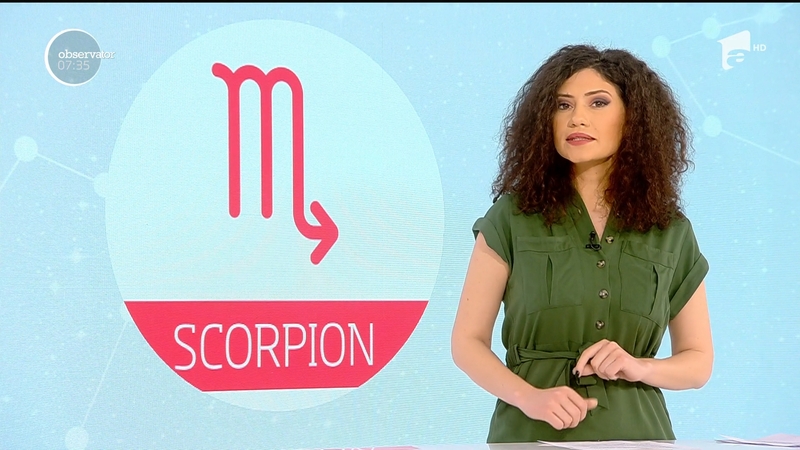 antena 1, beautiful news anchor, beautiful news presenter, beautiful television host, beautiful tv host, beautiful tv presenter, cancan, HD, news anchor, news presenter, observator, stiri, television host, television presenter, tv host, tv presenter.